K-Y Sterile Lubricating Jelly can be used as a non-spermicidal lubricant during reproductive management of mares. 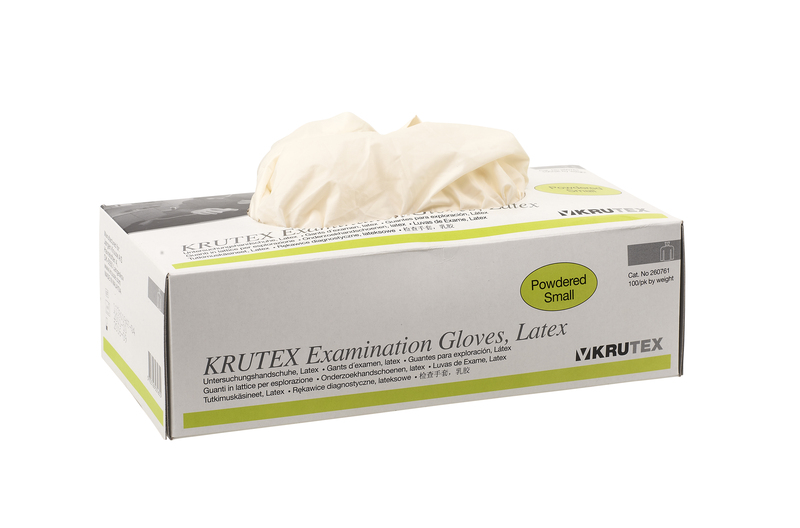 Krutex Disposable Gowns are useful in isolation situations, for example helping to prevent spread of infection when dealing with horses who have (or are suspected to have) an infectious disease eg Strangles or Salmonella. They tie up easily at the back.